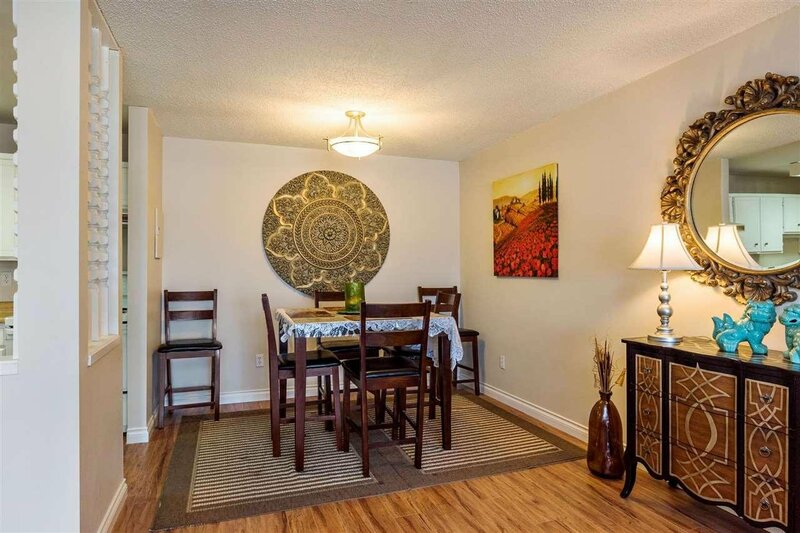 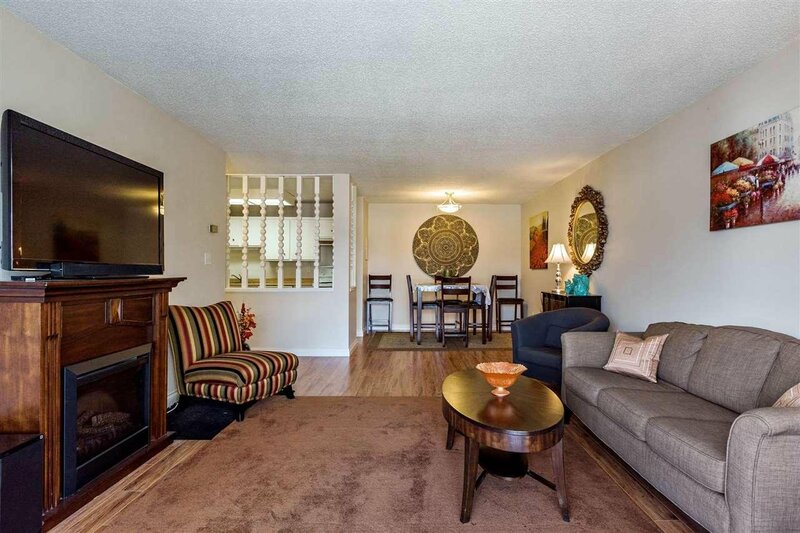 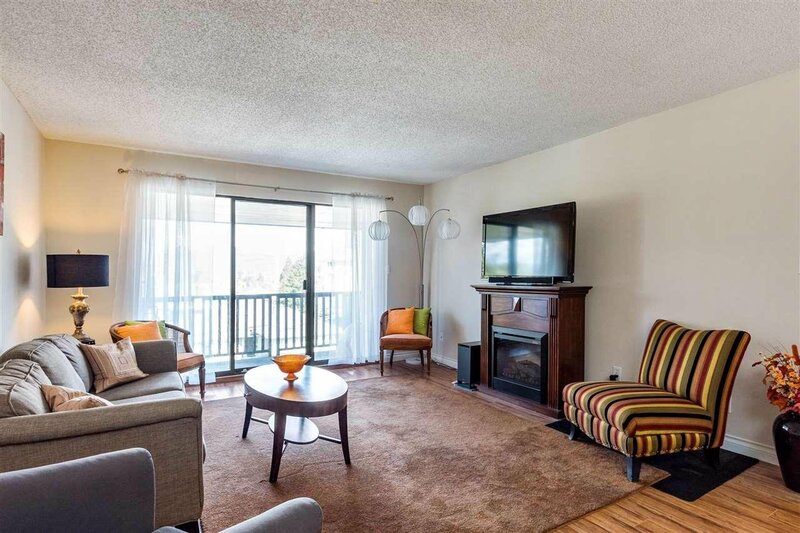 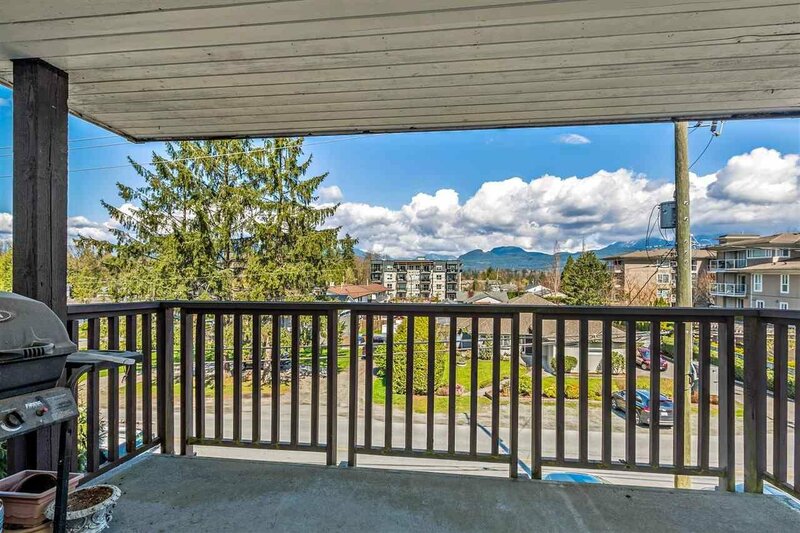 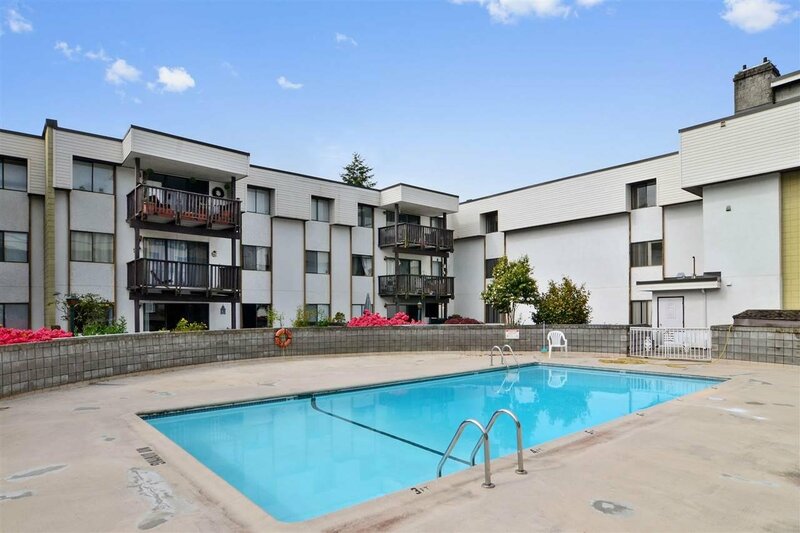 Bright and Spacious 928 sqft 2 bedrooms Upper unit with beautiful mountains view. 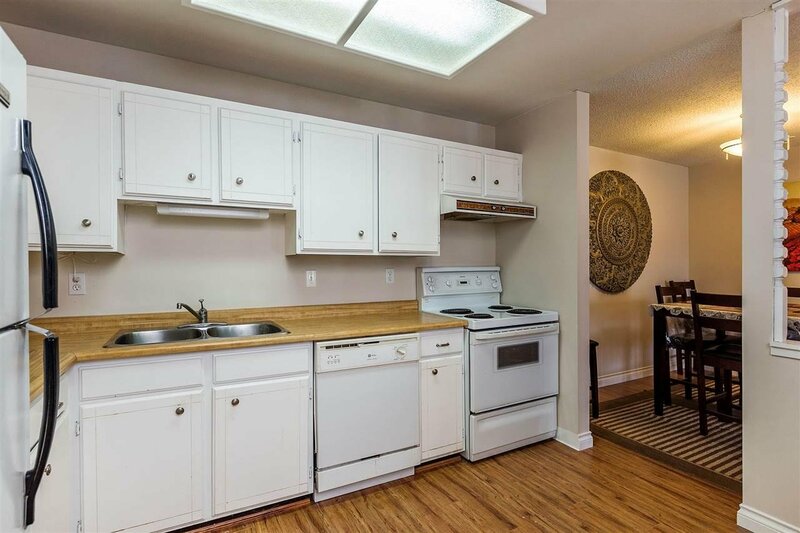 Best Location in the building quite side of the building facing the mountains with a great open floor plan, unit is spotless & move-in ready. 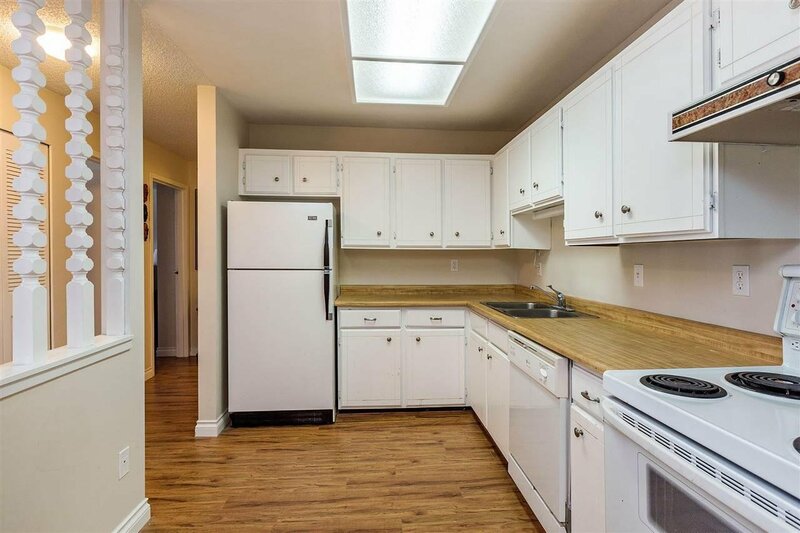  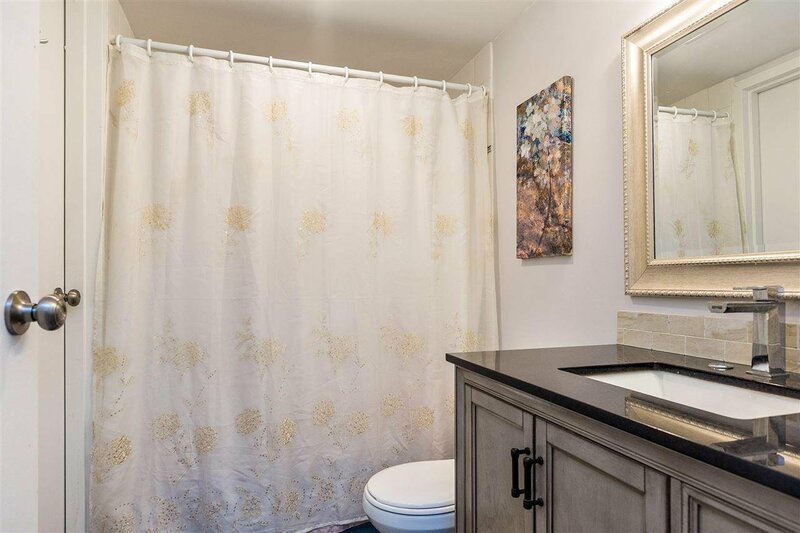 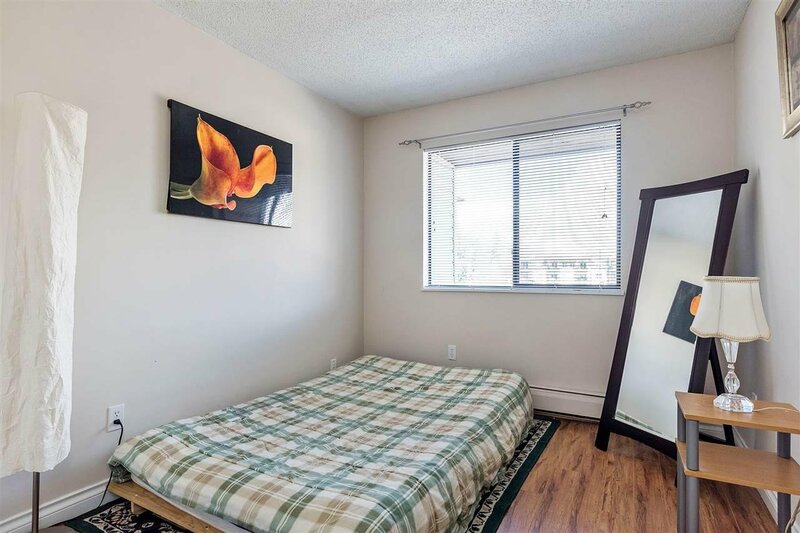 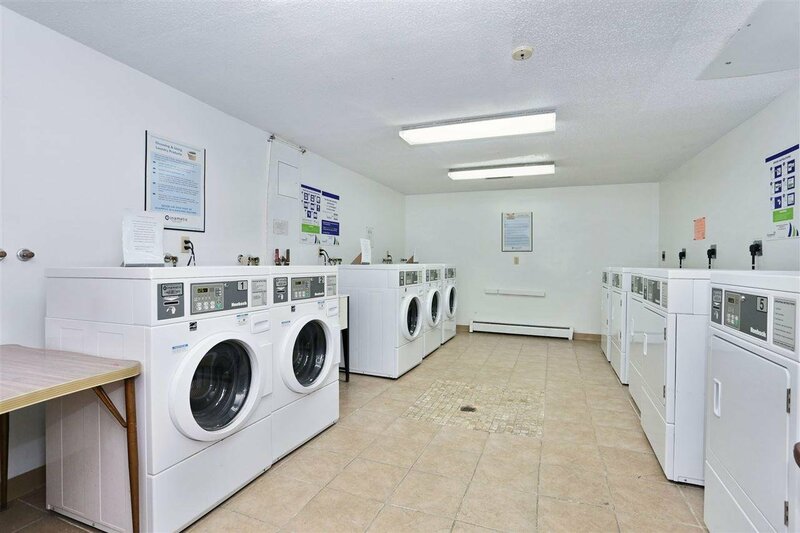 Updates include: laminate flooring, new Bathroom , unit comes with a large in suite storage could be used as a den Beautiful courtyard with swimming pool for summer entertaining , hot water included in the maintenance. 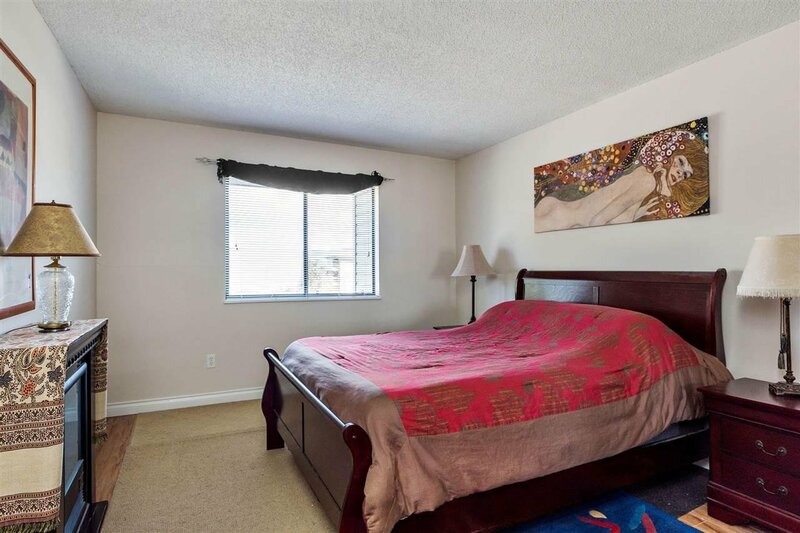 New roof , New piping and Boiler room , pro active strata . 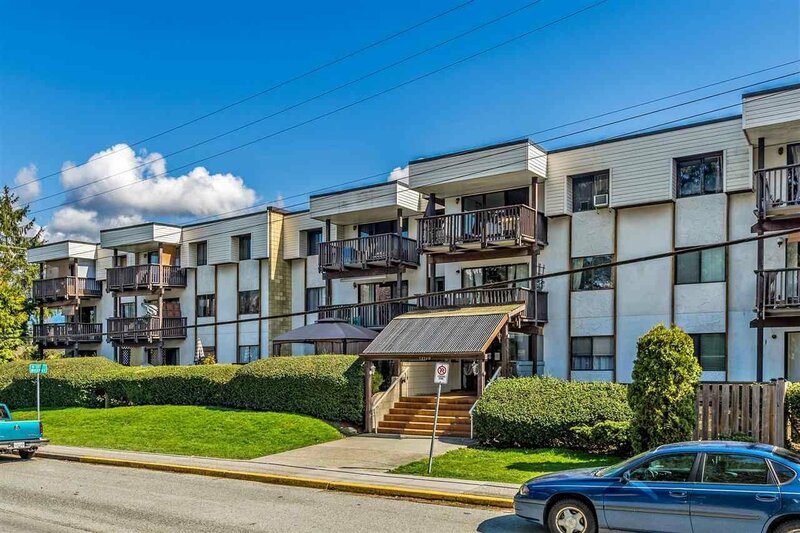 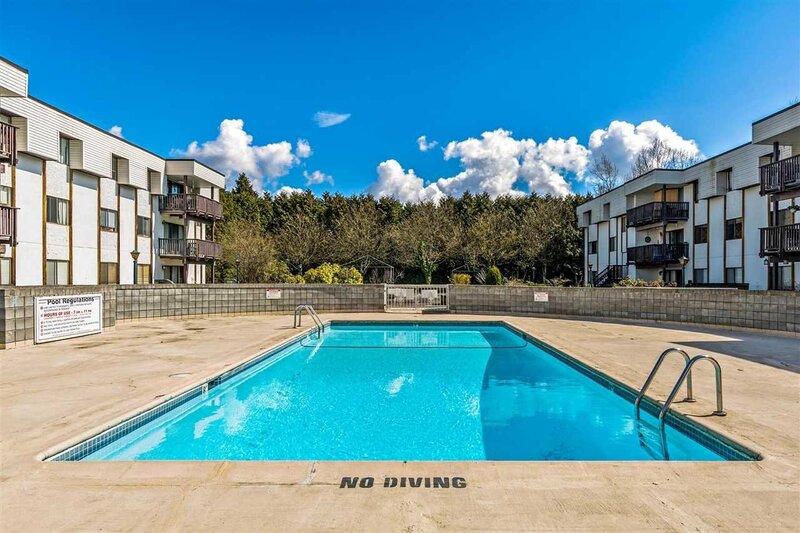 Great location Walk to shops, transit, schools & Downtown Maple Ridge.